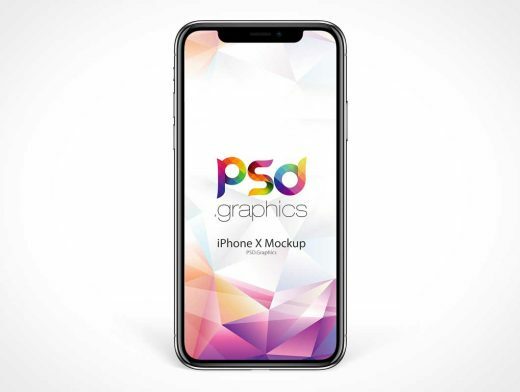 Download iPhone X Mockup Free PSD. Apple Just announced the long-awaited and special edition iPhone finally, and it’s called the iPhone X or as apple pronounce the “iPhone 10”. Here you can download free iPhone X Mockup PSD for showcasing your apps and ui design in a stunning new look. This new iphone X from Apple features an edge-to-edge screen with a notch at the top for the front-facing camera and new Face ID sensors. Artwork can be added to the iPhone X Screen via the included Smart Object without worrying about the prospective and placement.You can also change the background color easily according to your needs.